Upcycled RVs? 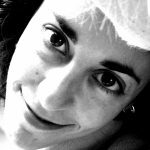 Check Out These Three Stories! Buying a new (or even used RV) can be cost prohibitive for a lot of people. 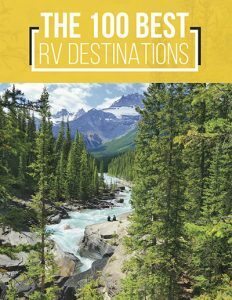 Plus, if you’ve got a real creative itch, simply purchasing an RV—or any product—probably won’t satisfy your yearnings. As a result, more and more camping enthusiasts are adopting the DIY ethics and either creating upcycled RVs out of old vehicles, or creating their own RV entirely. It’s the ultimate in the reduce-reuse-recycle mindset, and it’s not as uncommon as you might think. If you’ve been thinking of taking on your own RV construction project, and you’re looking for some inspiration, have a look at these three tales of upcycled, DIY greatness. The awesome Spruce Moose and its Aussie creators. Once a School Bus, Now The Spruce Moose! 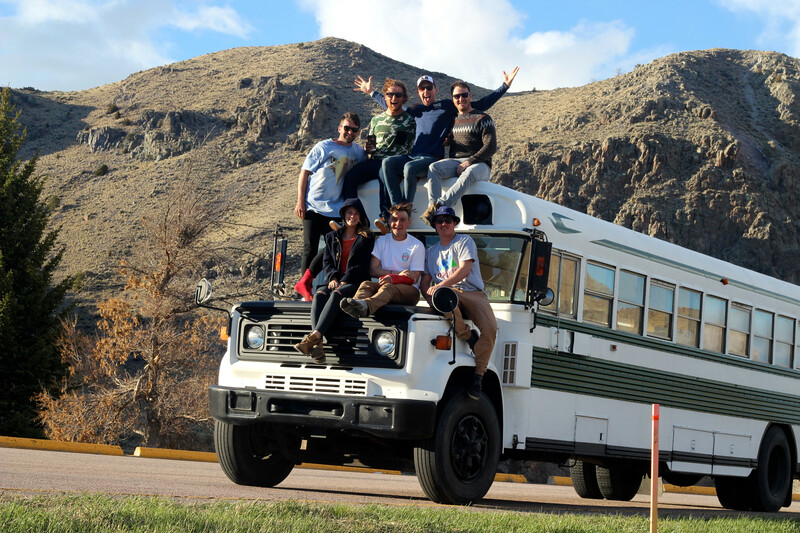 Our first upcycled RV story involves seven upstart young adults from Australia who moved to Banff (in Alberta, Canada) and transformed an old school bus into a magnificent, custom RV that has all the comforts of home. Seriously, their new ride has: sleeping quarters, an open living room and a fully functional kitchen. Plus, the interior is stunning: lots of wood over the insulation that they added, clean lines and tons of natural light, thanks to all those windows. They started with a 1986 Chevy Bluebird Bus. As it turns out, there’s a ton of room inside, once you pry out the old bench seats. Then, these teens from Oz created a clever floor plan, put their construction skills to work and mustered up enough gumption and bravery to end up with an awesome and totally one-of-a-kind apartment on wheels. They call it The Spruce Moose, part tribute to Howard Hughes’ enormous prototype plane “The Spruce Goose,” and part homage to the large, antlered animal found throughout Canada. 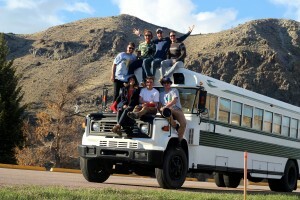 You probably rode in a Bluebird bus to school, but these happy campers are now riding in theirs all over North America. The interior of the International IC school bus turned amazing RV/artist studio/guest house. Old school busses seem to make great shells for upcycled RVs. In this story, a Washington state couple transformed a 1978 International IC school bus into a wood-paneled wonder that’s as beautiful as it is functional. In fact, it’s more like a sleek, studio apartment than an old bus turned RV. For starters, their renovations included a lot of insulation for warmer traveling and sleeping. Then, there’s the wood: a bamboo floor, oak cabinets, maple countertops and a ceiling, closet and shelves made of pine. They added a high-end kitchen with a full range and a stainless steel sink, plus a work station with a desk and bookshelves. There’s even a wood stove to keep it warm during the colder weather. 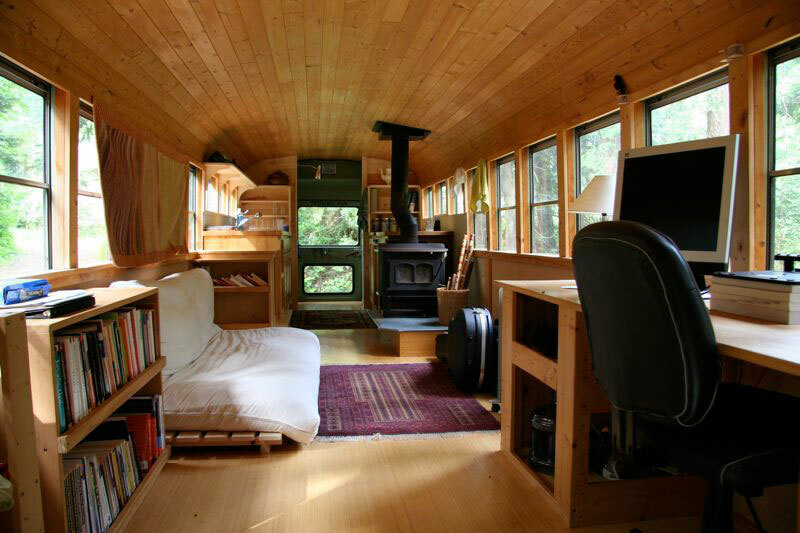 The owners of this revamped school bus used it not only as an RV, but as an artist studio and a guest house. In 2013, however, they decided to put their creation up for sale. The story went viral, which might have been expected given the unusual and amazing nature of what they were selling and it was purchased by a happy buyer very quickly. If you’re feeling kind of down that you didn’t get to put in a bid on this unique RV, don’t be! With some know-how and patience, what’s stopping you from transforming an old school bus into the motorhome of your dreams? 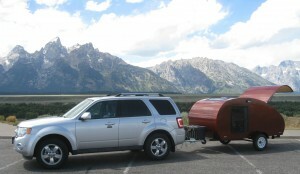 The beautiful Wyoming Woody Teardrop Trailer. This certainly isn’t the first DIY teardrop trailer out there, or even the first one we’ve told you about, but if we’re going on aesthetics alone, the Wyoming Woody Teardrop Trailer wins the grand prize. Built as a fun side project by its builder/designer/owner Ryan, this teardrop is the epitome of what a creative person can do on a 5’x8′ trailer frame. This masterpiece took over two years to complete, from start to finish. It’s constructed out of beautifully-stained okoume plywood, which is covered in several coats of epoxy, for a gorgeous glossy look. There’s a large sleeping area, a sun roof, lots of cabinets for storage and a well-appointed galley kitchen in the back. It’s also fully wired for electricity and contains lights, a fan and more. The Wyoming Woody is about the nicest that you can make a space, as small as this one. Plus, it hauls easily behind Ryan’s SUV. But the best part? It’s hand crafted! If you’re wondering if it’s possible to create a beautiful teardrop trailer from the frame up, wonder no more; it most certainly is! Construction projects like the three shared here are not for everyone. 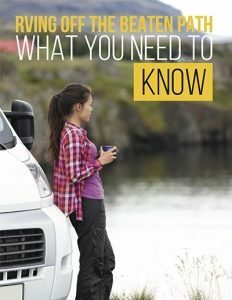 You’ve got to have the right skills, the right tools and a fair amount of patience to go from “tired old bus” to “super cool custom RV.” However, lots of people do successfully complete their own renovations, transforming an old vehicle into a remarkable new RV (or building one from the ground up). Feeling inspired? You won’t get the job done overnight, but if you’re willing to put in the sweat equity, you could end up with your very own one-of-a-kind camper too!